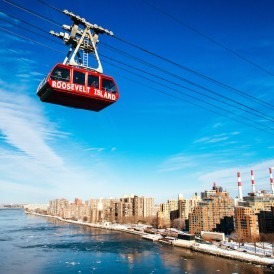 Whether you’re looking uptown or downtown, apartments on the West side of Manhattan are the focus of this week's Hot Dozen--meaning more StreetEasy.com visitors clicked on these rental listings than any others. 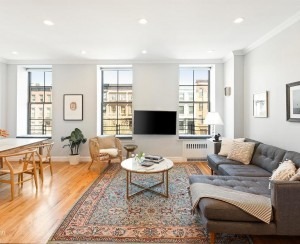 A large one-bedroom “loft” at 228 West 4th Street and West 10th Street in the West Village is listed at $3,600/month and judging from the rather fabulous (and numerous) photos, is quite a potential catch. Aside from the picture-perfect neighborhood and proximity to the subway, the 900-square-foot prewar apartment has a separate kitchen, dining area, and living room. The building has a live-in super and remote doorman system. Downsides: There's no mention of laundry facilities, and the building is a walk-up. Further uptown, a three-bedroom 1,600-square foot garden duplex at 55 West 88th Street and Columbus Avenue is listed at $6,500 with no broker's fee, available July 1st. 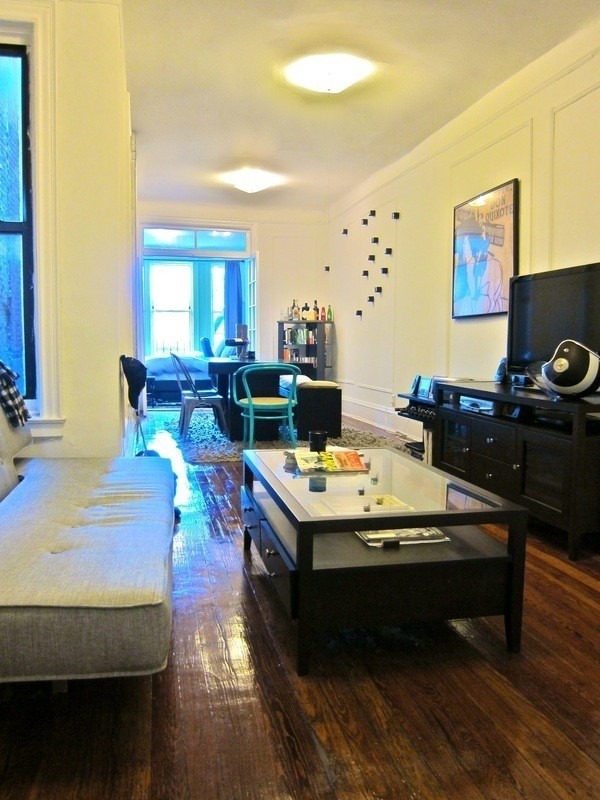 The 5-unit brownstone building is less than a block away from Central Park and the apartment features a decorative fireplace, 10-foot ceilings and a private patio. 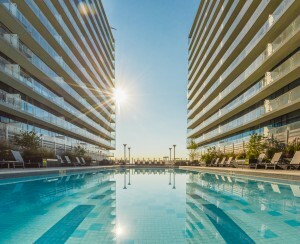 In the same building, a two-bedroom 1,400-square foot apartment with a large private terrace, is also available this summer for $6,500/month. But be forewarned: For each unit, the landlord is requiring 2 months security deposit plus first month's rent....that's $19,500 just to step inside. 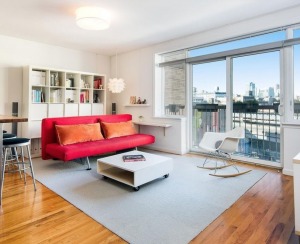 For more of the most popular rentals of the week--from studios to three-bedrooms--consult the complete roundup below. For outside help, visit BrickUnderground’s Agent Referral Service, a free matchmaking tool that will set you up with the right guide to help you find the right place.